For the record: 19 months at the FDA. Although it's important to point out, the FDA only had all requested data since roughly February 2014 so really the regulators ONLY spent 9 months on this. THAT is something most will gloss over sadly, but I believe the FDA deserves credit for quick action on this once they got everything they'd wanted (and really, should have been sent in from the start). Figured you would appreciate this. Thanks Mike. I always appreciate your comments. Did you know I have your post from April 2013 in my feed reader. I was originally counting the days but eventually just kept it for posterity. We were hoping for this a few pumps ago too. Like eggs, don't count on FDA approval until it hatches, right? Wasn't part of the delay (in filing) because Animas originally wanted approval for pediatric use? That isn't what i have heard but that isn't to say it wasn't so. Typically a peds. application follow that adult one as it is a faster path to market for the majority of the market. That's what the rep told us - when Animas still had reps in our area. Curious if Dexcom will keep their latest software updates for their own device, of if that will come to the Vibe as well. 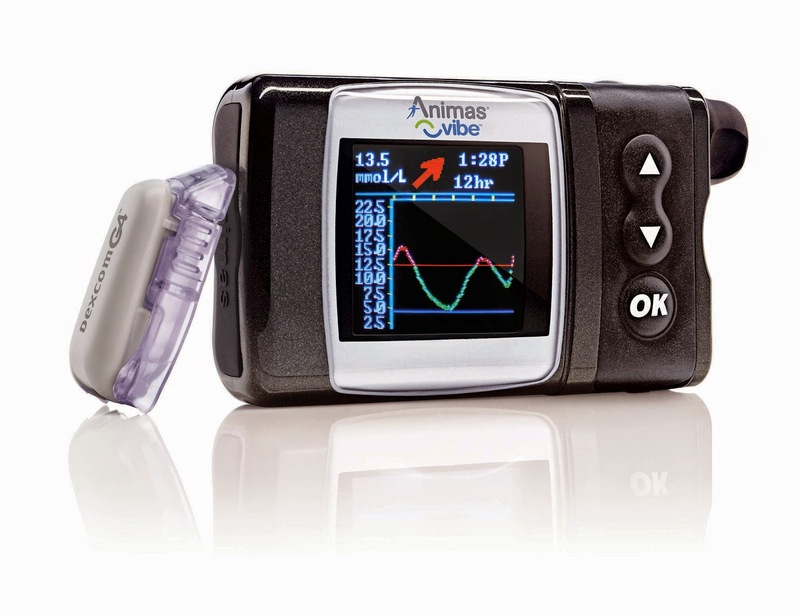 Thanks for sharing this info about this insulin pump.